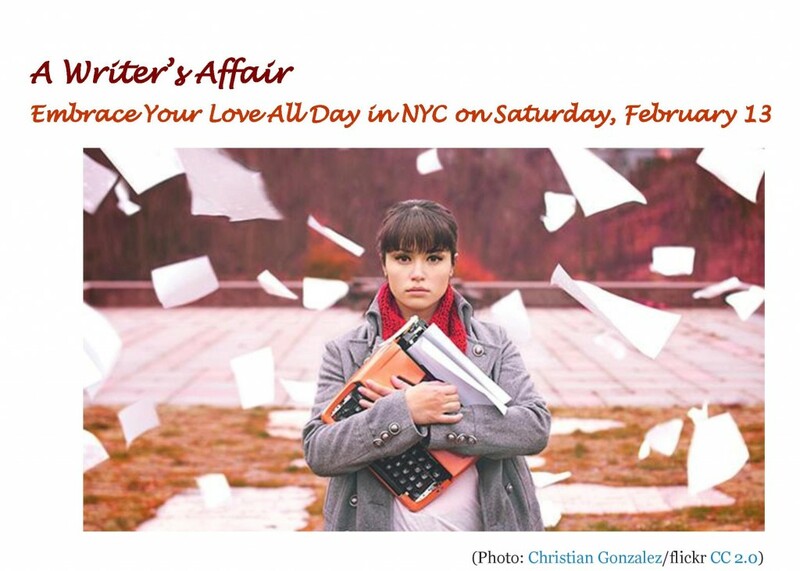 Improve your relationship with your typewriter or tablet (pen or pencil) the day before Valentine’s Day. Lure new readers using proven techniques from nationally recognized literary trailblazer Troy Johnson. Defend your work by getting detailed information about protecting your copyright from Susan E. Davis, national contract advisor co-chair for the National Writers Union’s Book Division. Learn insider tactics for increasing your discoverability from Miral Sattar, Founder & CEO of Bibliocrunch, the online platform for authors that caught the attention of the BBC, Consumers Report, and Forbes. Multiple afternoon sessions designed offer 30-minutes consultations with Poets & Writers’ Bonnie Rose Marcus, editorial powerhouse Marcela Landres, President of Black Hawk Literary Agency LLC Jan L. Kardys, self-publishing guru Timothy Sheard, social media expert Jo Anne Meekins, Esther Cohen who will explain the advantages of nonprofit sponsorship (there are more than what many think), and professional graphic artist Lallan Schoenstein. You’ll get to talk to all of them. All this will cost you less than a large box of chocolates. Plus you’ll get more than candy to eat. Conference fees include a continental breakfast, a delicious lunch from award-winning Comfort Foods, and a closing reception. Register early. Seating is limited. Year after year our conference attendees filled every chair we have. CONFERENCE FEE: $20 for union members, $25 for students (student ID required) and seniors (65 or older); $40 for general admission. Payments will be accepted at the door, but you must RSVP by sending an email message to nwuny@nwu.org. Why Join the National Writers Union? The National Writers Union UAW Local 1981 is the only labor union that represents writers of all genres. NWU members enjoy many benefits. Membership fees start at $12.50 per month. * Free contract advice and grievance support. * Good, affordable health care. * Free table space at the Brooklyn Book Festival, Harlem Book Fair, and the NYC Poetry Festival. * Free access to large space for book launches. * Free web listing on nwu.org and access to archived videos of past seminars. * Publicity for your events on Meetup. * Exclusive access to advice-packed listservs. * Discounts through Union Plus. * IFJ International Press Pass.